Exaudi, deus. vae peccatis misereris eius,quon iam tu fecisti eum et peccatum non fec isti in eo. quis me commemorat . 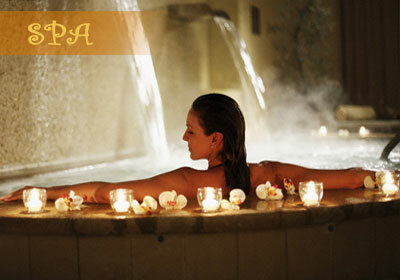 The term SPA is associated with water treatment which is also known as balneotherapy. SPA - an entity devoted to enhancing overall well-being through a variety of professional services that encourage the renewal of mind, body and spirit. We believe that YOU want to indulge yourself when it comes to your body, we have therefore carefully chosen the best Resort/hotel spa’s in Goa for you and created some interesting spa packages for you! Resort/hotel spa - A spa owned by and located within a resort or hotel providing professionally administered spa services, fitness and wellness components and spa cuisine menu choices.